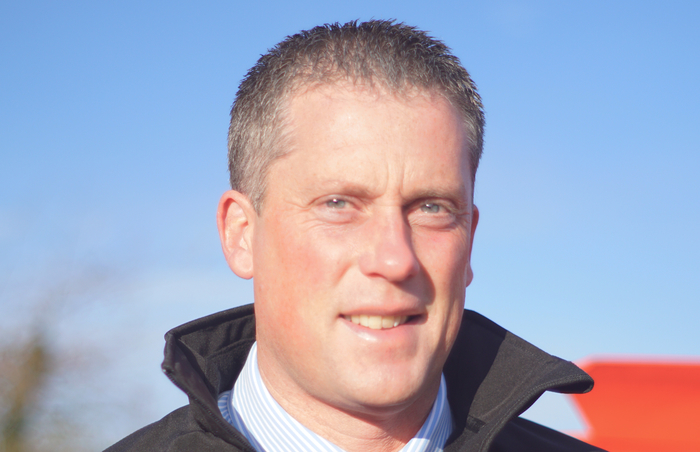 Opico has appointed Dominic Burt as territory manager to cover Wales, West and South West England. Adding further strength to the sales team, Dominic will also take responsibility for the Maschio Gaspardo brands in this area. Opico is well placed to grow its Maschio Gaspardo dealer franchise in the UK, selling a wide range of power harrows, ploughs, rotary cultivators, precision drills, combination drills and flail mowers through its network of dealers.